This property offers fantastic value for money: a main house, a second property and a huge . 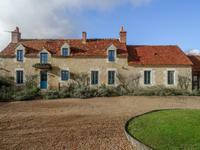 . .
Beautiful detached family home close to Passais la Conception and Medieval Domfront. 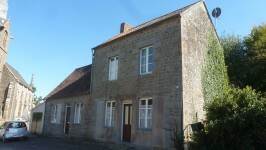 Roomy detached four bed stone house with outbuildings in quiet hamlet location. Passais la . 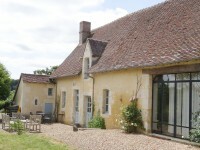 . .
With a classic layout this is a family home with possibilities for B&B or just plenty of . . . This property is a steal at this price. 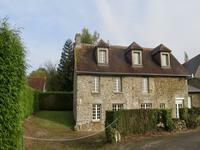 A large village house offering masses of potential, . . .
Tourouvre . 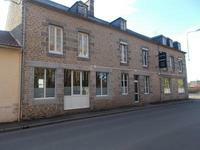 Charming village property 5 bed and artists studio. Perche National Park. 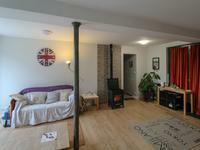 Charming 5 bed period home with artists studio. Built in 1876 and retaining many original . . . 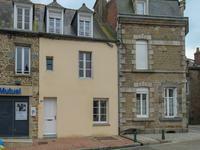 Currently two bedrooms, but with scope for more, detached, mains drains, electricity and . 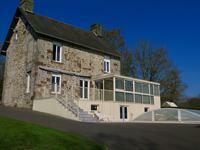 . .
Lovely old stone house with unusual features, including a fabulous stone staircase, exposed . . . Fantastic development opportunity at a bargain price in the heart of the Swiss Normande within walking distance of the popular Pont d'Ouilly resort. 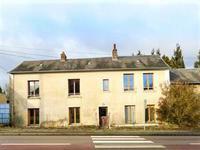 A former restaurant and bar with three bedrooms above that would easily convert into a . . . There's tons of potential here along with an equal amount of hard work required but this . . . 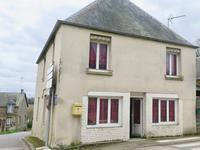 Situated in the heart of the town, this property offers lots of potential if you want to do B . . .
Perche 61.. Close to Belleme, Peaceful location, three bed stone cottage with barn. Parc Naturel du Perche..
Belleme. 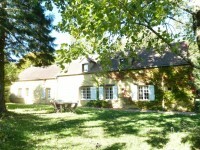 Farmhouse and barn set in an acre - with 3 bedrooms, peaceful location in superb . . . Wonderful location, edge of the forest - heart of the National Park. On the edge of a village . . . This is a surprisingly spacious property ready to move in to with all furniture included and . . . 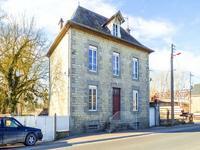 Character 4 bedroom house in small rural hamlet. 1.5 acres of land. 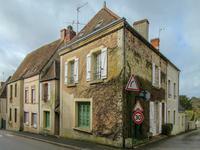 Just a few kilometres from historic town of Lonlay l’Abbaye. This house benefits from oil central heating and was subject to rewiring and plumbing a few . . . This beautiful family home, set in a delightful garden next to woodland, affords all the . . . 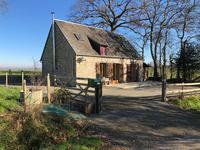 Ideal if you're looking to get away from the hustle and bustle, stone cottage which has been . . . 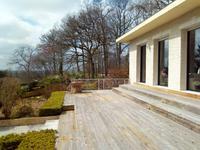 Pretty detached 3 bedroom stone property with lovely views. 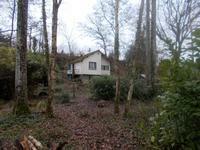 This property is nestled in a small hamlet with 3 other houses at the end if a no through . 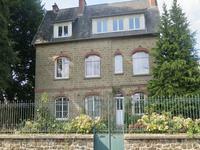 . .
Perche National Park, 2 bedroom house in need of updating (potential for 4 beds), superb . . .
Riverside house ! 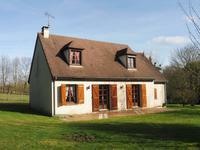 ideal holiday retreat in the Swiss Normandy, with 1/2 acre of land ! Amazing riverside situation ! 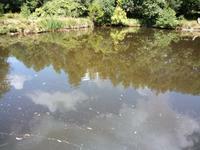 the river is at the end of your land , ideal holiday . . . 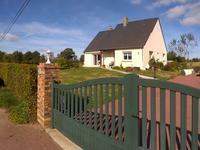 Pretty holiday cottage with a beautiful garden and stunning views near Gorron. This property would make a great lock up and leave as it has everything you would need for a . . . Unusual property which offers fantastic scope for development to create a family home or holiday letting business, while being ready to move into. This is a very unusual property; currently it presents as a tastefully modernised home with a . . .
Just 10 minutes drive to the spa town of Bagnoles de l'Orne, five minutes from Juvigny sous . . . This house benefits from new electrics, plumbing, insulation, external double glazed doors . . .